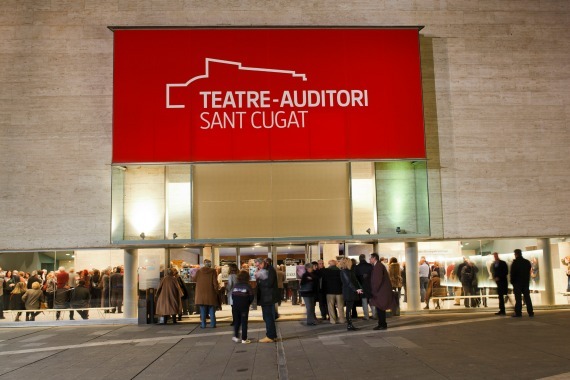 1 day in Sant Cugat - Visit Sant Cugat. 15 minutes of Barcelona. 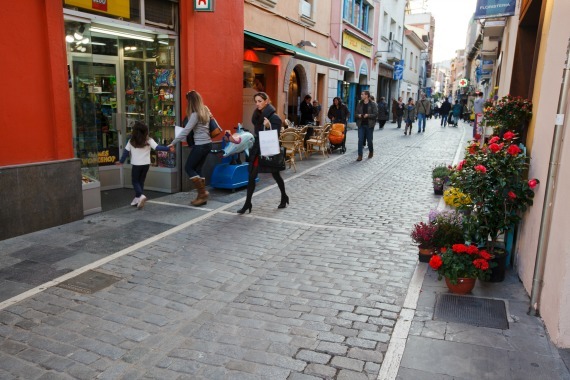 If you have a whole day to enjoy the city, we have prepared a complete plan with lots of visits and activities. A packed day. Why not start the day doing sport in a natural setting? 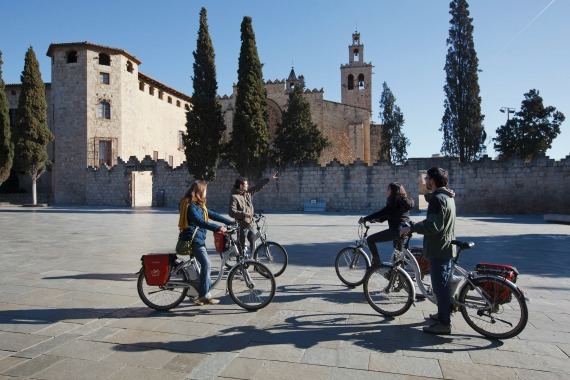 You can choose from a wide range of activities: playing golf, cycling, trekking through Collserola or jogging in one of the urban parks in this green city, which boasts one tree for every two residents. Mercantic is an original and unique area dedicated to buying and selling furniture and antiques. 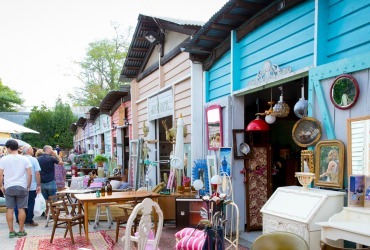 You will find a hundred traders, including antiques and second hand dealers, craftspeople and collectors. It also provides areas for artistic creation and holding events as well as places to eat. From walking among the antiques and second hand dealers to visiting the Monastery of Sant Cugat, the treasure of the city. 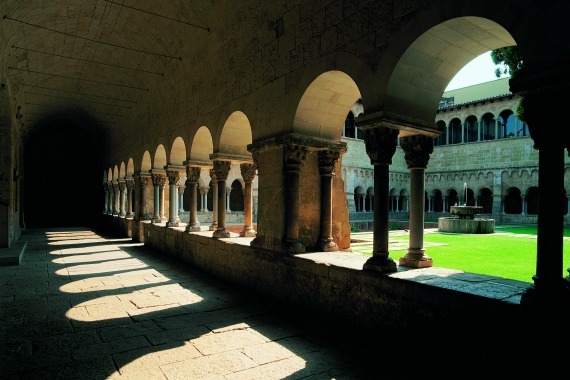 Founded in the 9th century, it consists of the magnificent cloister and church and boasts a monumental architectural complex. 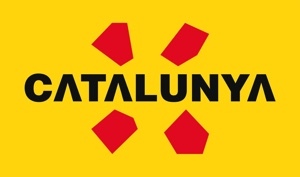 It is one of the best examples of Catalan medieval art. It is time to explore the world of tastes. 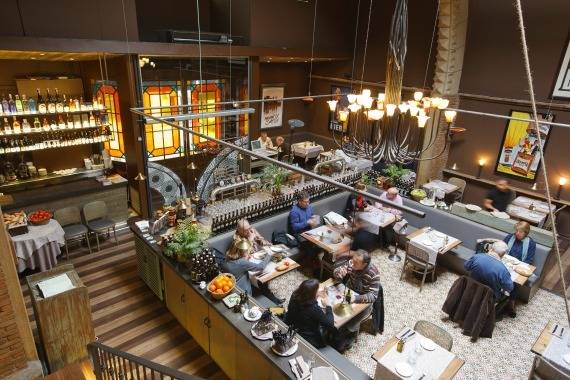 Walking around the heart of Sant Cugat to find a place to eat and drink will be a pleasure. You can choose between international cuisine and a traditional dish made with high quality local products. After a healthy meal, there is nothing better than a good walk. 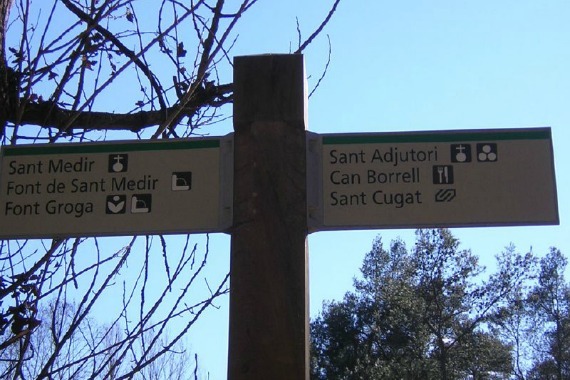 You will find the start of the Can Borrell path very close to the centre. 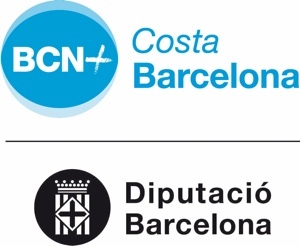 Explore Collserola Natural Park, the biggest metropolitan park in the country covering over 8,000 hectares. Shopping is always fun. The web of streets and squares is full of shops selling accessories, household objects, food… featuring pioneering colourful interior design. A few hours spent shopping for quality products with a local touch. There is nothing better to bring the curtain down on the day than enjoying a show at the Theatre-Auditorium. You can book your seat to listen to good music or see a great theatre and dance show. At night, the best culture comes to the heart of the city and illuminates it.